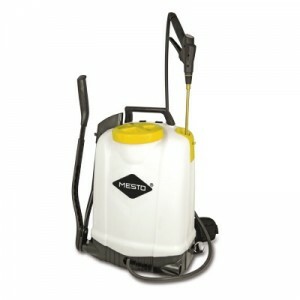 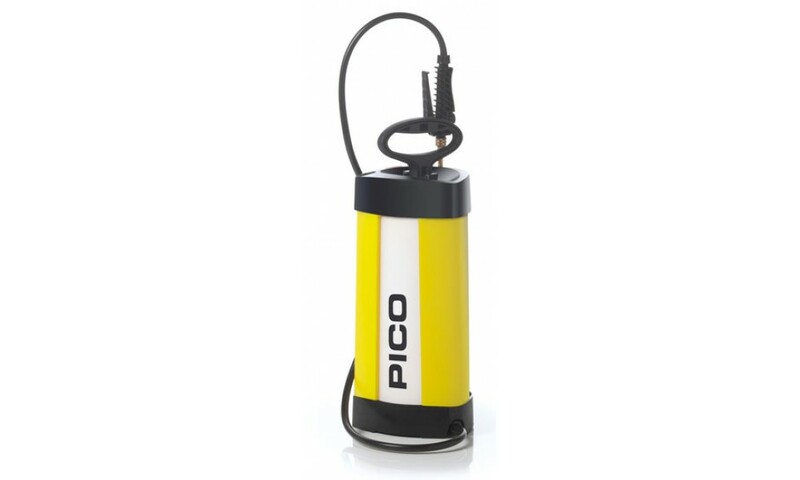 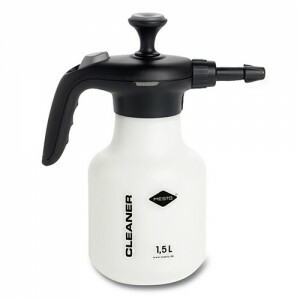 Mesto PICO Pressure Sprayer 5L with plastic tank is suitable for household garden chemicals. 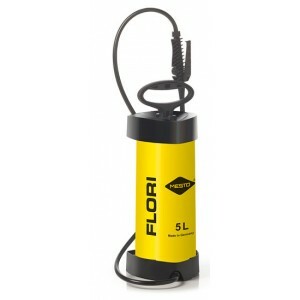 It has a clear filling level through transparent tank. 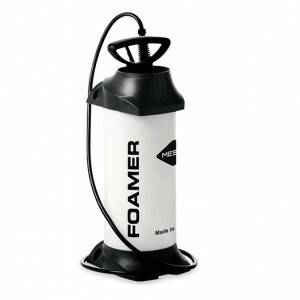 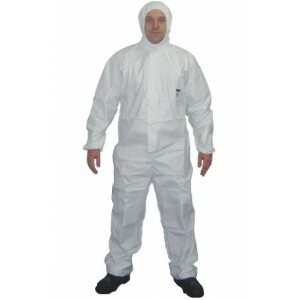 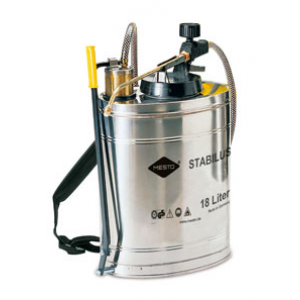 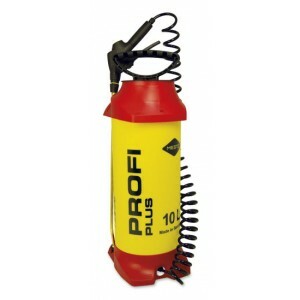 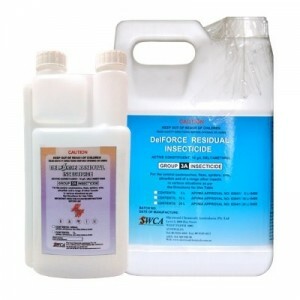 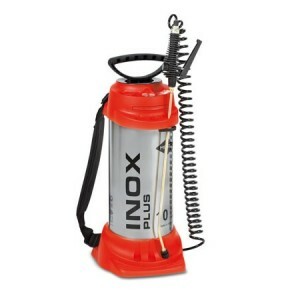 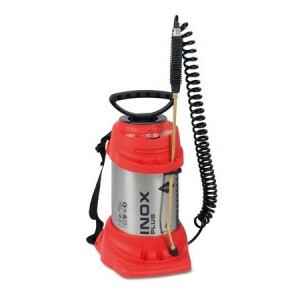 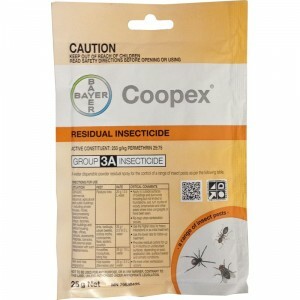 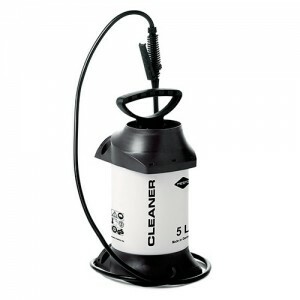 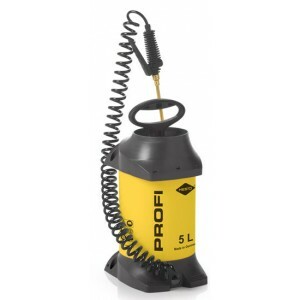 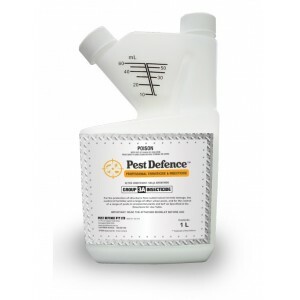 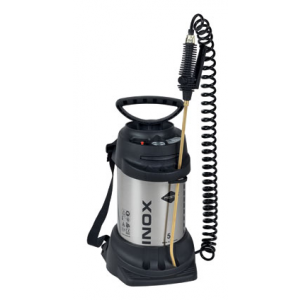 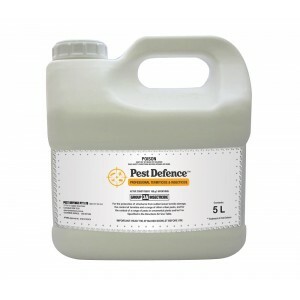 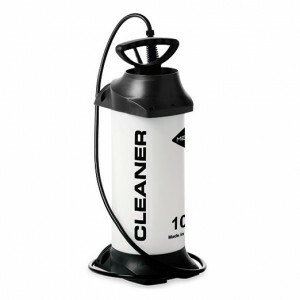 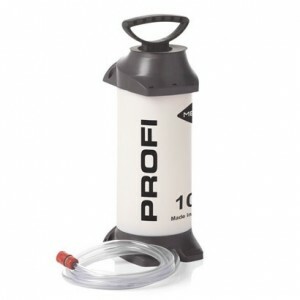 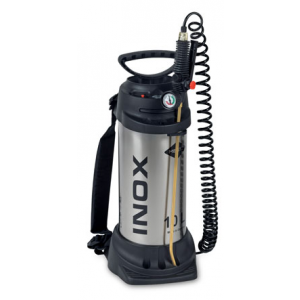 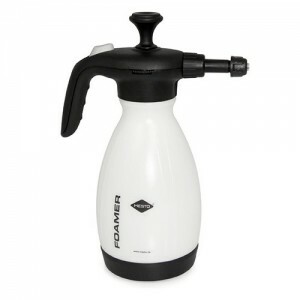 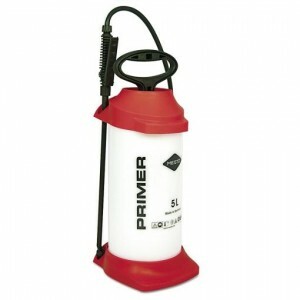 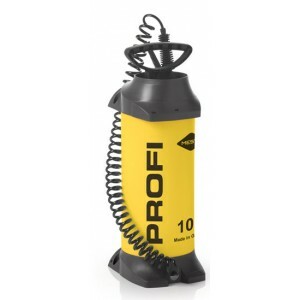 Compression sprayer 5 Litre with plastic tank.